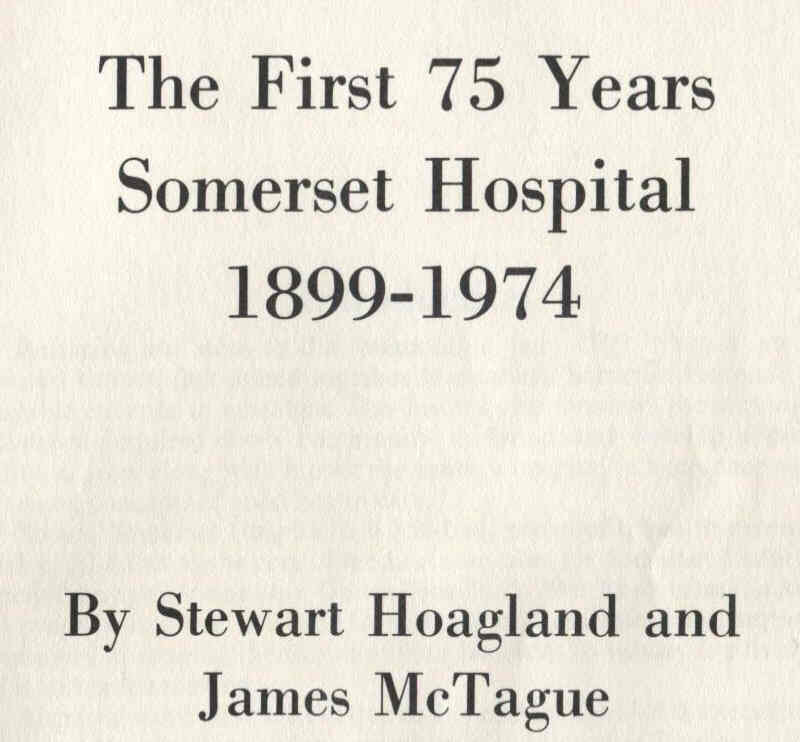 At the end of Part 2 of “The History of the Somerset Hospital” it was 1925 and the hospital had out grown its original location. To solve this space problem they chose to build a new more modern hospital on Rehill Avenue rather than enlarge their existing location which was a converted home on East Main Street in Somerville. The time was right for the upgrade from a “first generation” type of hospital to a larger modern one. For it was during the previous decade (1910-1919) that these early hospitals matured. It was then that standards in education for doctors and standards for medical procedures were first established. 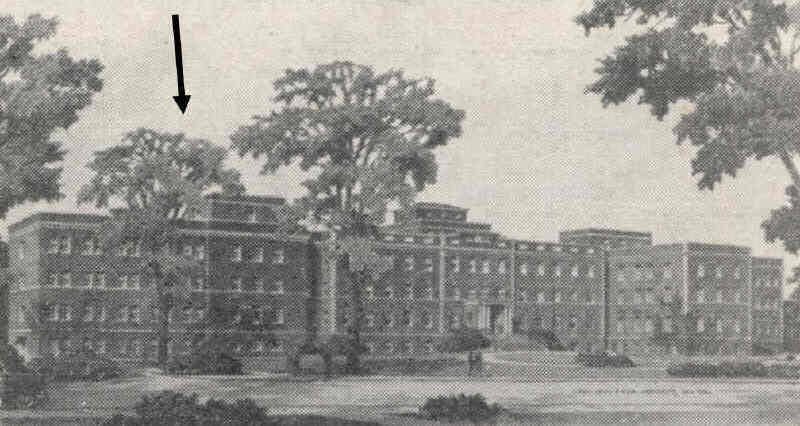 By the 1920s hospitals had become respected institutions. Before that the public was not quite sure of these things called hospitals. 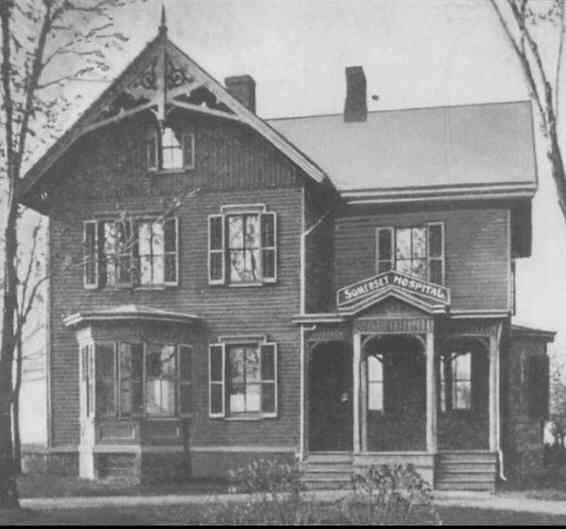 The decision to move had been first made in 1922. The lot they purchased on Rehill Avenue was 9 acres. That was much more land than they initially needed, but they wanted to allow for future expansion. That would prove to be a wise decision. 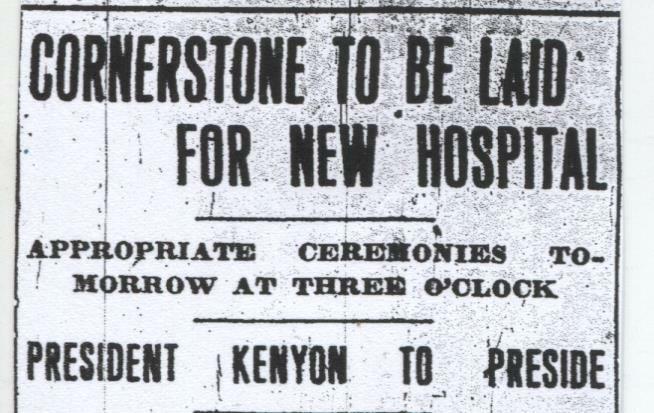 Funds of $450,000 were raised over a four year period and the new hospital building was complete in September of 1925. At the “Grand Opening” the hospital staff boasted how they now had “state of the art” equipment. They told of their new X-Ray machine and that there were full size rooms for labs and sterilization. Photos of all the rooms were taken and made available to the public. The building, made of brick, was three stories high with a basement. The original architect plans show it was 153 feet long and 43 feet deep. The long side of the building ran parallel to Rehill Avenue. The building was thought to have enough space to be able to handle the increases of patients for decades. However, by 1940 it would be desperate for more space. They planned to expand, but when the country entered World War II in December of 1941 all civilian building projects were put on hold. 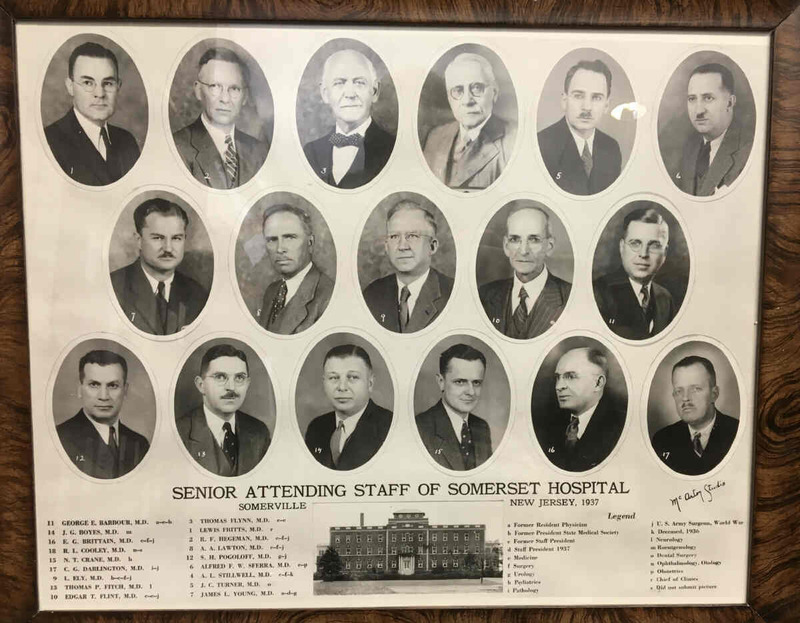 During World War II the Somerset Hospital had many challenges. One was that they had to make due with less supplies as the military had top priority. 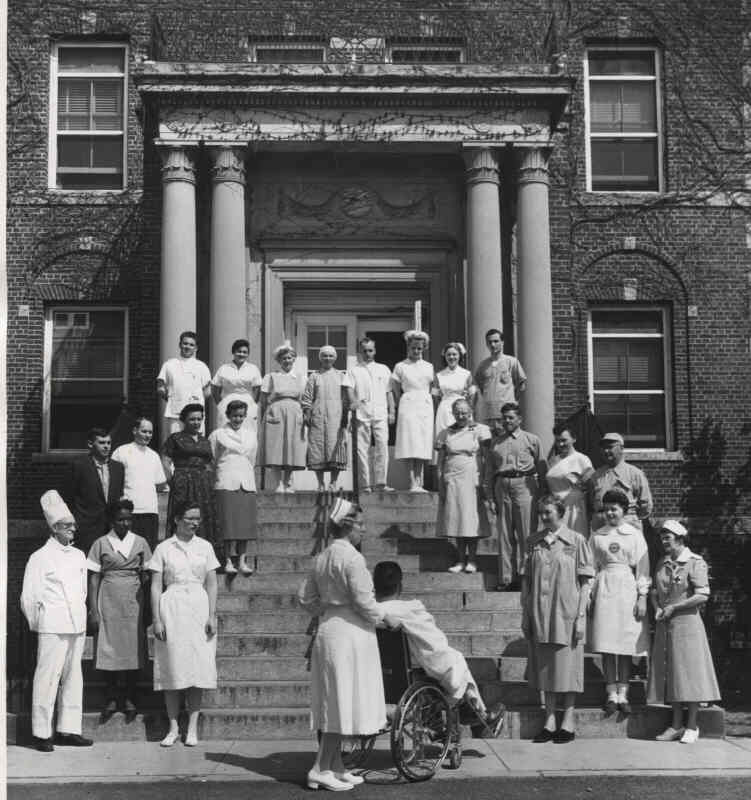 Second, many doctors and nurses left the hospital to serve overseas or at military hospitals that cared for the wounded when they returned home. To fill the staffing shortage many doctors came out of retirement and volunteers from the local Red Cross and The Women’s Auxiliary Board put in many hours. The hospital needed to raise their prices during the war. The cost of a day’s stay in a semi-private room was raised one dollar from $4.50 to $5.50. Indeed times have changed. As soon as the war ended the first ever expansion at the Rehill Avenue location was started. A “South Wing” was complete in 1946. That wing almost doubled the size of the hospital. 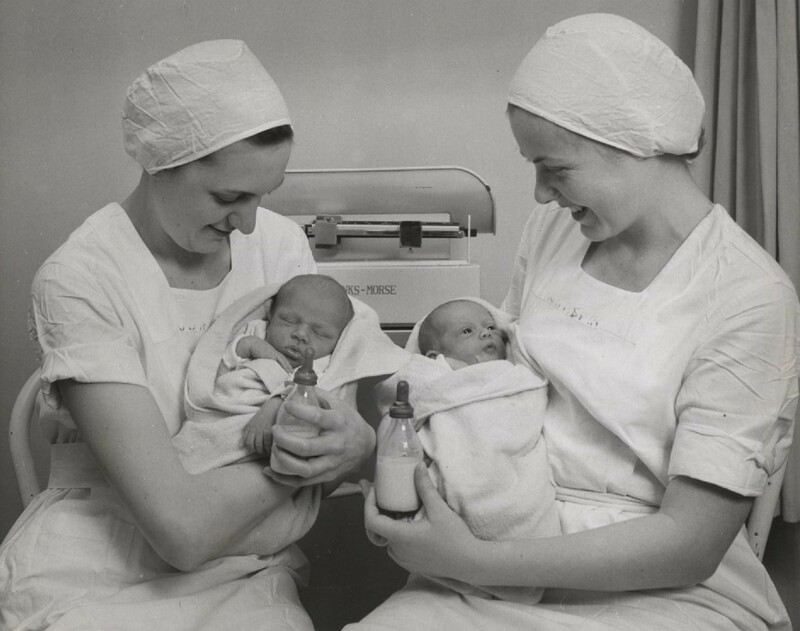 Even doubling the size would not be enough for after World War II hospitals were much more commonly used. The local population was increasing fast as well. 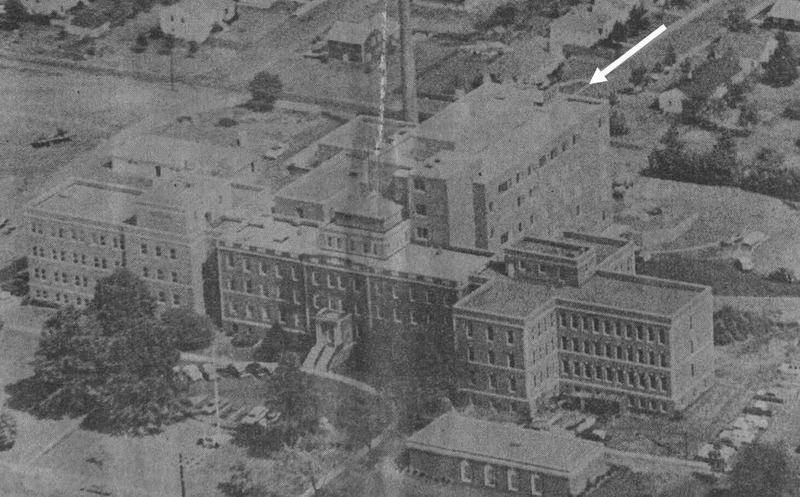 Thus in 1956 a “North Wing”, similar to, but not exact, in size and design was added onto the north side of the building. 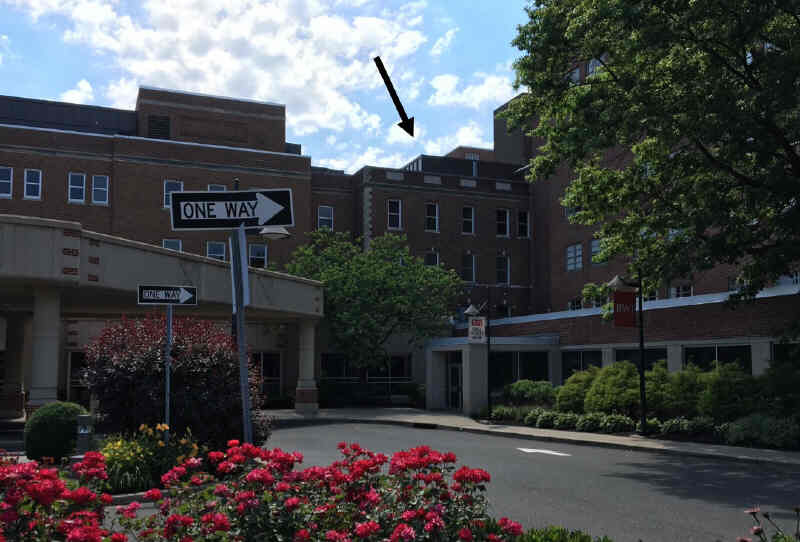 This wing featured a surgical suite, an enlarged emergency room and a physical rehabilitation unit. 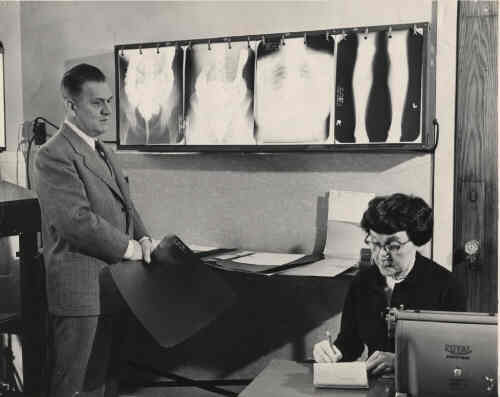 The increased use of the hospital never abated as the years went on – and thus in 1963 an “East Wing” was added. This would be 6 stories high and larger than the previous additions. By 1970 another expansion was necessary. A “West Wing” 6 stories high and a bit larger than the last addition was added. This addition would cover up the original front entrance to the hospital. 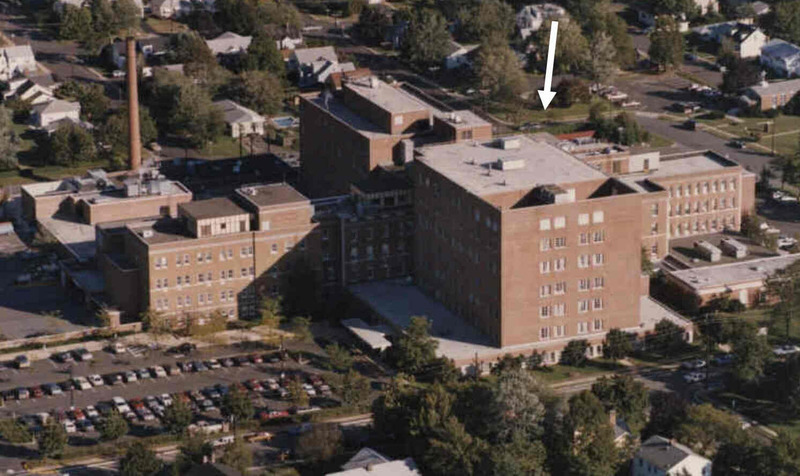 Thus the brick exterior that made up the original hospital was now almost completely covered up by the additions. 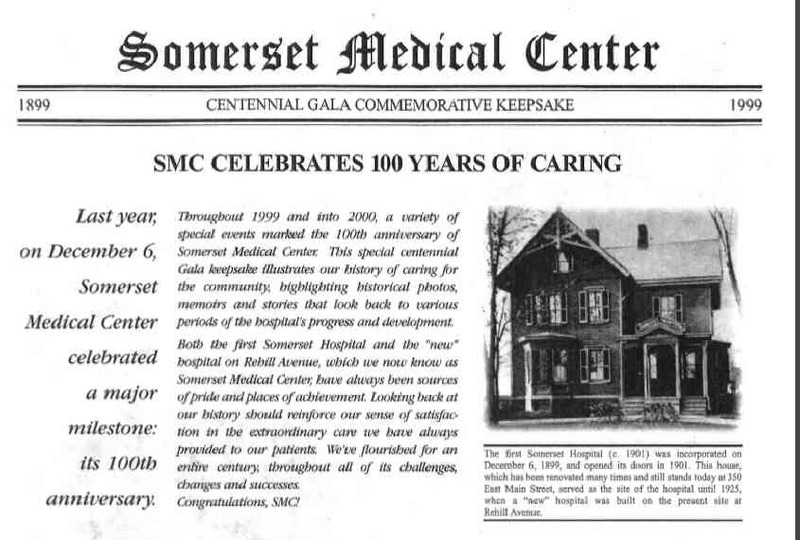 Over the years the hospital had increased its medical services so in 1978 they changed their name from “The Somerset Hospital” to the more appropriate “Somerset Medical Center”. 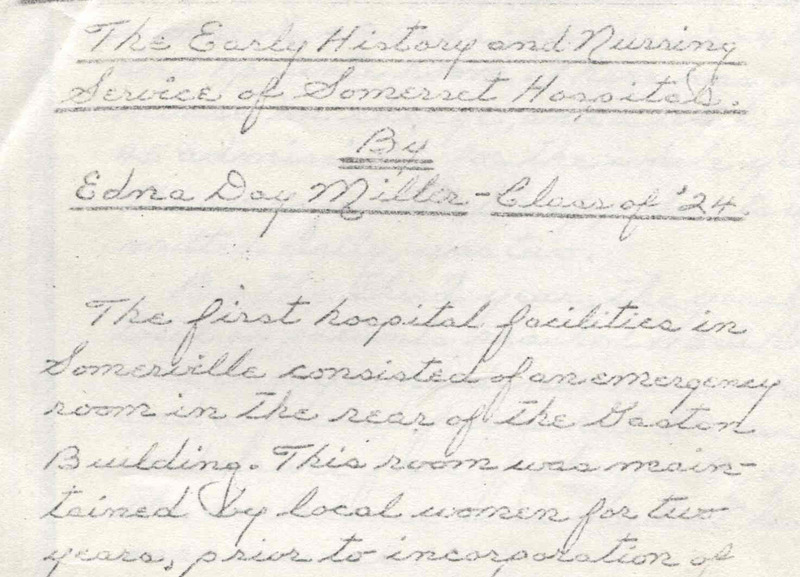 Expansion has defined the hospital’s history. Today’s “Director of Construction” Joe Troegner says that he can count over 30 major construction projects that added square footage to the hospital. In addition to that there have been countless interior redesigns. In 1997 the parking garage went up. In 2007 The Steeplechase Cancer Center building opened. Last year, in 2015, the hospital saw a major change as it merged with Robert Wood Johnson. Its new name is “The Robert Wood Johnson University Hospital Somerset”. Today inside the hospital the original section is indistinguishable from the later additions. But a few links to the original 1925 building can still be found. The elevator shaft and the corridor are still in the same location. And the skylights that once lit up the operating room in the early years are still on the roof. The mindset of the early era was that natural lighting was the best kind so surgeons operated with the sunlight when it was available. Today the rooms that were once used for surgery are now storage rooms. the original hospital can be seen today. In 1925 most babies were born at home rather than in hospitals. 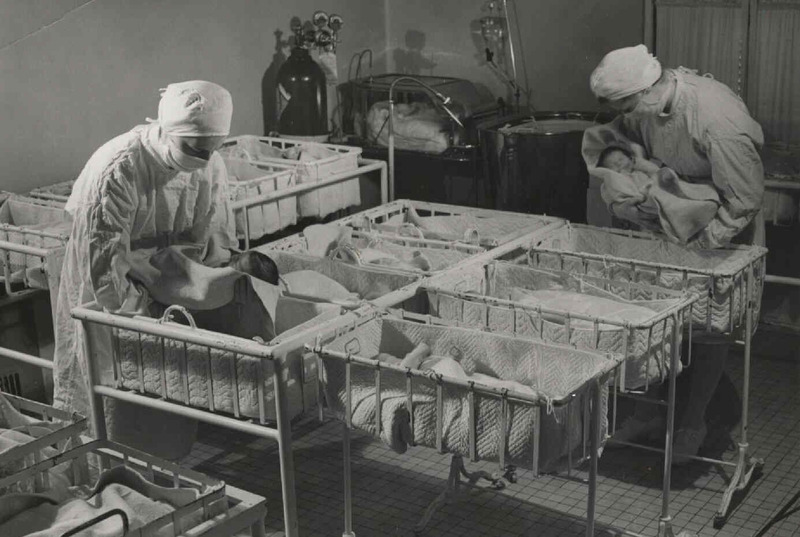 By the mid-1930s more than half of births would take place in hospitals. This increased to 89% by 1950 – and today 99% of babies are born in hospitals. In 1925 patients paid their full medical bill themselves. Today, most payments are made by a third party such as an insurance company or a government program such as Medicare. In recent years gone are most paper forms, folders, and X-Ray films. All those are now stored digitally on computers. Even when patients first arrive at the hospital by ambulance a clerk greets the patient and first aid squad with a laptop and types the information. Doctors can now see patients and make diagnostics remotely using digital video conferencing. 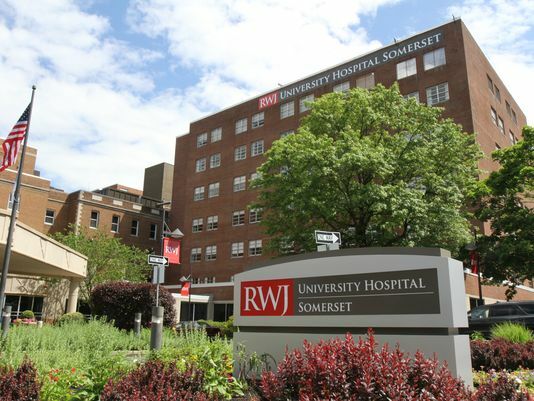 While there have been many changes at The Somerset / RWJ Hospital one thing that has never changed is that they have always treated anyone who comes to the emergency room regardless of their ability to pay. Also they have always been a not-for-profit hospital. 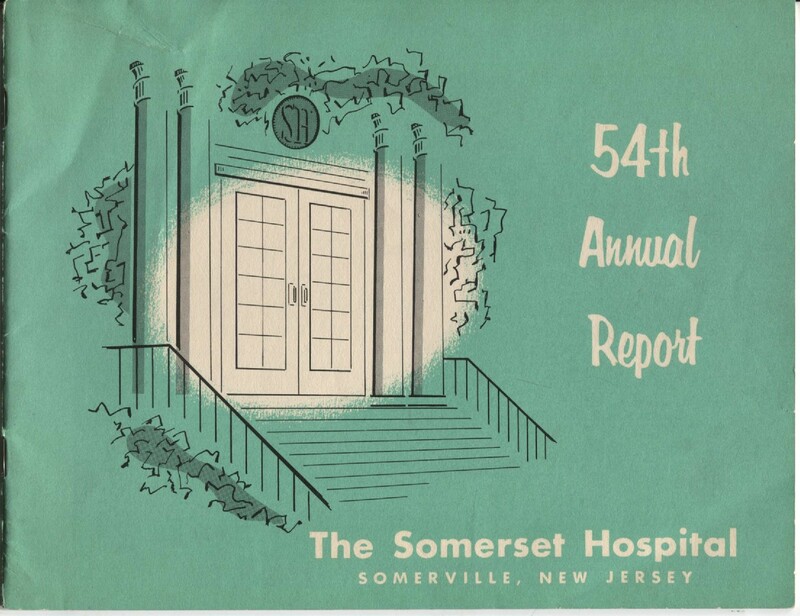 The Somerset / RWJ hospital has had an amazing journey. It opened in 1901 in a seven room house. Now 116 years later it is a large multi-building complex on a 14.2 acre site that has over 2000 employees. Unfortunately, today at the hospital there are practically no references to its proud history. 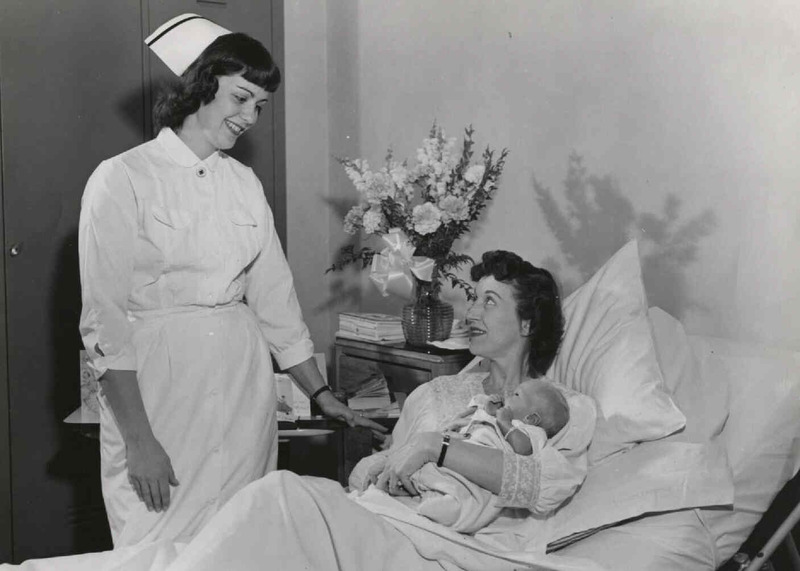 This author, along with many others, would like to see the hospital decorate its reception area with historical photos and perhaps display a coffee-table type of book to commemorative the hospital’s history. The hospital’s website is lacking in history too. But that could easily change as they are welcome to put a link on their home page to the fine three part history that this author has created. She was a nurse who graduated from the hospital's nursing school in 1924.